Enrollment has surged in a weeklong wildland firefighting academy currently underway in Arizona, officials said. More than 1,000 students enrolled this year for the Arizona Wildfire and Incident Management Academy, which began Saturday and continues through Friday at Embry-Riddle Aeronautical University in Prescott, The Daily Courier reported . In the academy's 16 years of operation, the highest enrollment number was previously 730 students, said Tony Sciacca, the academy's executive director. About 80 percent of the students enrolled in the classes this year are from Arizona, Sciacca said. The rest of the students are from 23 other states, Canada and Australia. 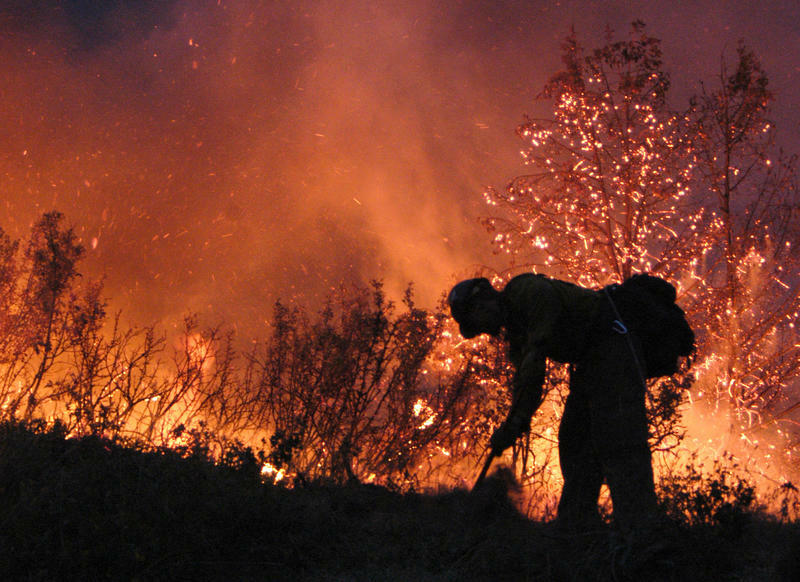 The academy offers 51 classes that range from beginner-level courses to advance wildfire training. The academy trains firefighters from local, state and federal departments. 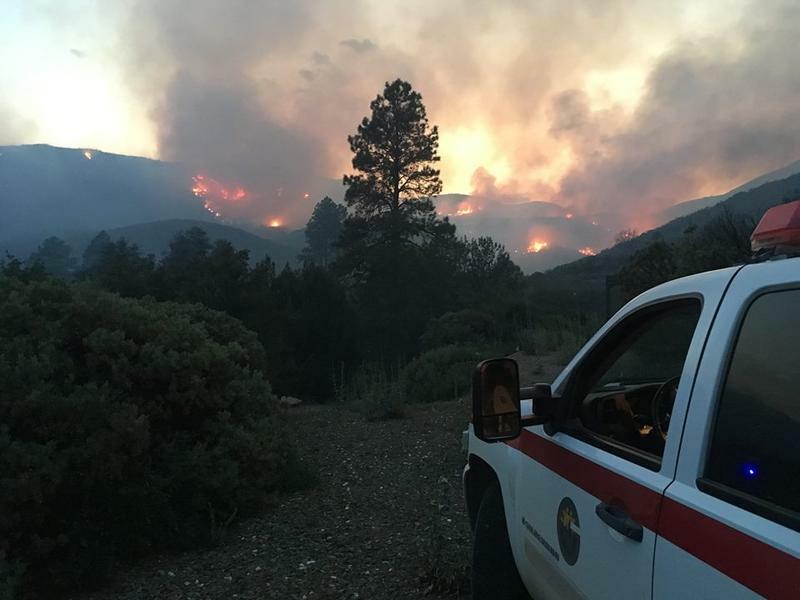 The high enrollment figure could be attributed, in part, to the long wildfire season last year, said Todd Able, the academy's deputy incident commander. "I truly think we had a busy fire season last year, which piqued people's interest," Able said. Another cause leading to higher enrollment could be funding. Able said the budgets for fire departments seem to be improving, allowing departments to spend more on training. The academy also gave about 200 students scholarships to attend the training. Sciacca said the academy awarded $39,000 in scholarships, primarily targeting personnel form rural and volunteer fire departments. 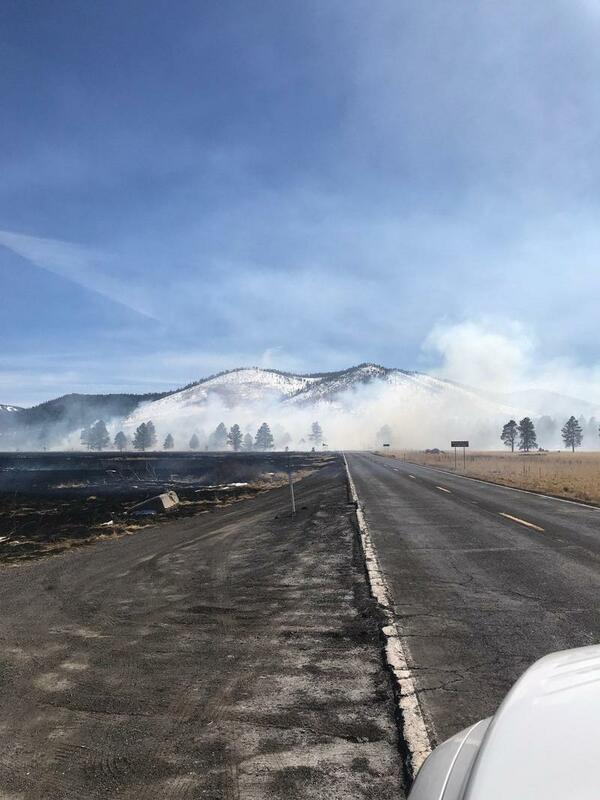 Authorities say a crashed drone sparked a wildfire northwest of Flagstaff that was contained after charring more than 300 acres. 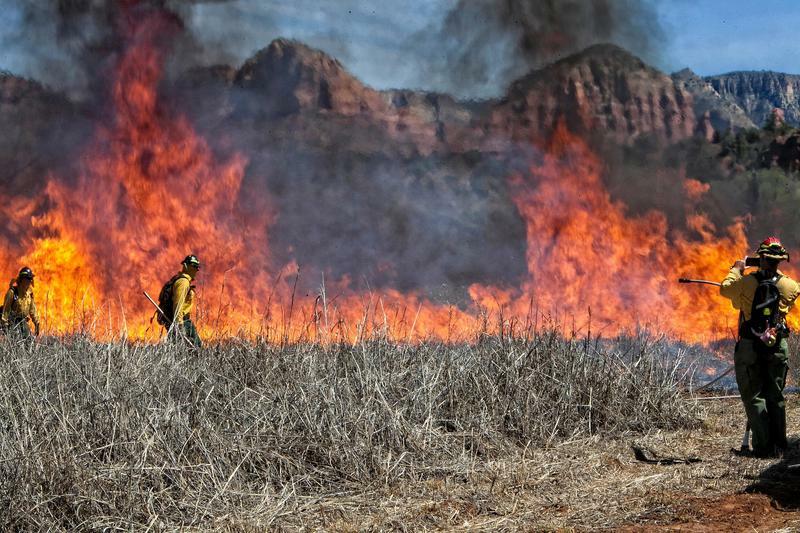 Governor Doug Ducey recently announced he’ll ask Arizona lawmakers to nearly double spending for wildfire prevention. KNAU’s Ryan Heinsius reports, it comes as forest managers are preparing for an early fire season. 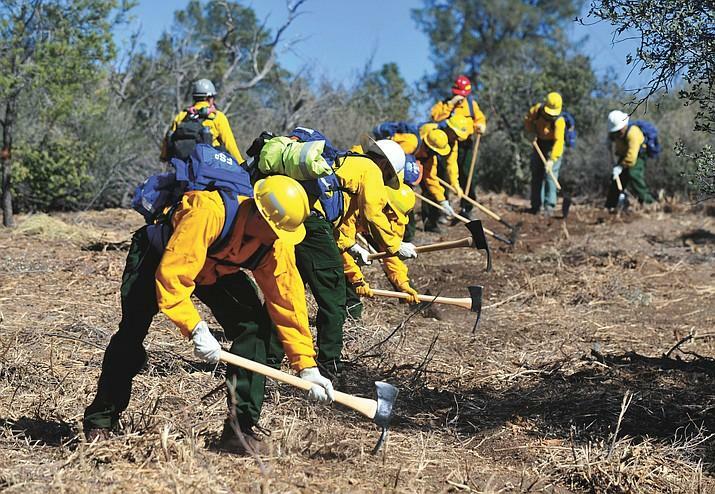 Verde Valley All Hazards Training Association/USFS Coconino National Forest. The Southwest is experiencing one of the driest winters on record with only two significant storms to hit northern Arizona. It’s almost as if last year’s fire season never ended, and that’s got fire managers planning ahead. Jeff Walther is the Flagstaff Dispatch Manger for the Coconino National Forest.  He spoke with KNAU’s Ryan Heinsius about wildfire potential.